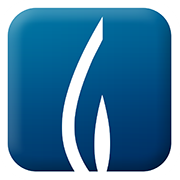 This page contains links to water conservation resources throughout the Inland Empire. The California Department of Water Resources has compiled a list of water use efficiency ideas for parks and commercial landscapes. A printable PDF is available here. En español. Water Saving Garden Friendly program was founded in 2011 to provide local communities with conservation-based educational opportunities, as well as information and access to climate-appropriate plants. Through partnerships with sponsors like Home Depot, Scotts Miracle Grow and others, the WSGF program hosts events, workshops, and other educational and “do-it-yourself” opportunities for local residents to learn about and enjoy sustainable landscaping. The Garden Friendly program is a public-private partnership that welcomes the participation of all members of the public as well as interested landscape retailers. 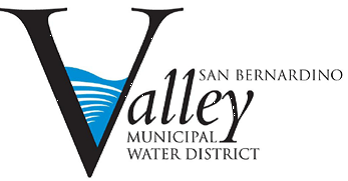 Valley District is pleased to offer large water users (1,500 ccf per year, or higher) a financial incentive to invest in weather stations and weather based irrigation controllers. Money is available on a first come, first served basis. Contact Valley District at (909)387-9215, for more information. SoCalGas offers rebates on many items for your home that will help you to use your gas, as well as your water, more efficiently. These include items such as water heaters, clothes washers, and low-flow showerheads. Visit their website, or contact them at 1-877-238-0092, for more information. Each of these websites are independently maintained, and the City of Colton is not responsible for any offers or programs available. Please contact each site's administrator with problems, questions, comments, etc.